The first coupon that I used in my BDJ Box is the claiming of Jergens product after doing the 7 days challenge. It arrived in my house in a customized eco bag of Jergens. I got the Age Defying Moisturiser and the Soothing Lotion. 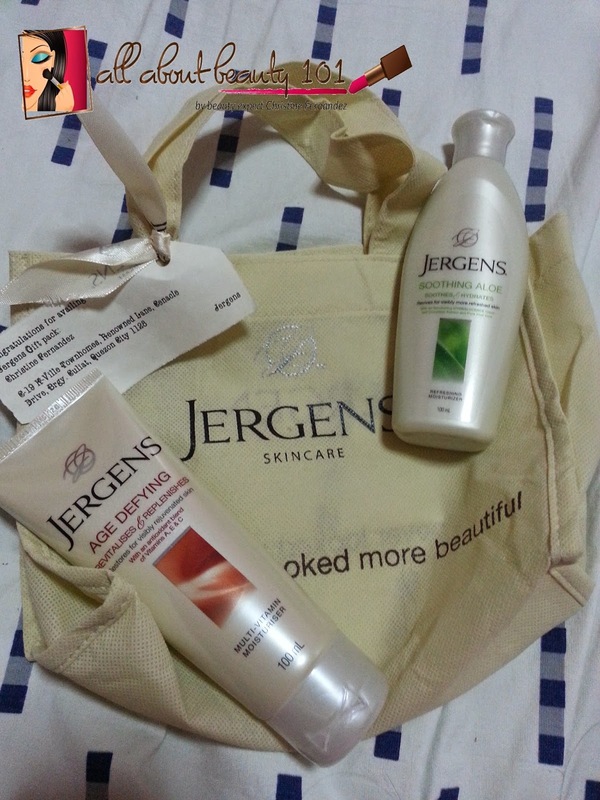 Thank you so much Jergens and BDJ for my new haul of Jergens product!